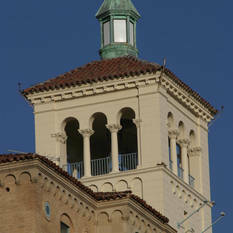 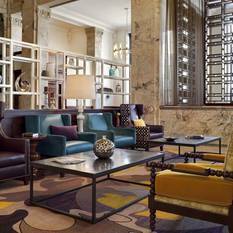 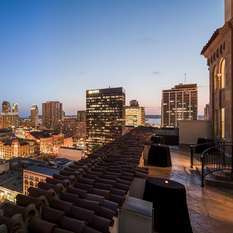 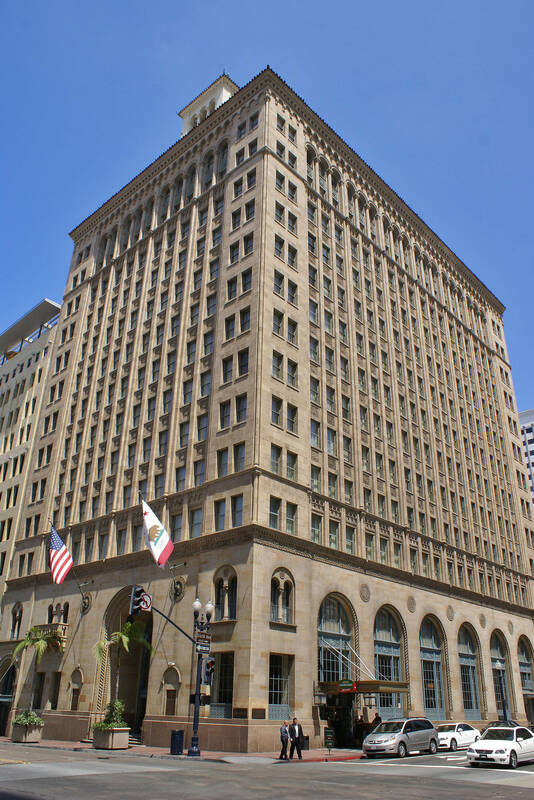 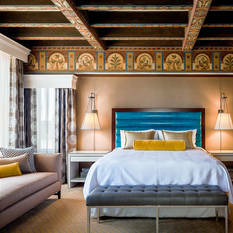 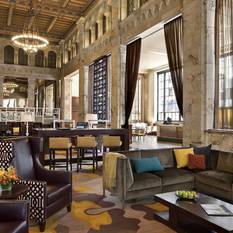 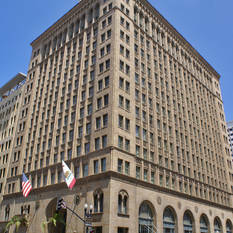 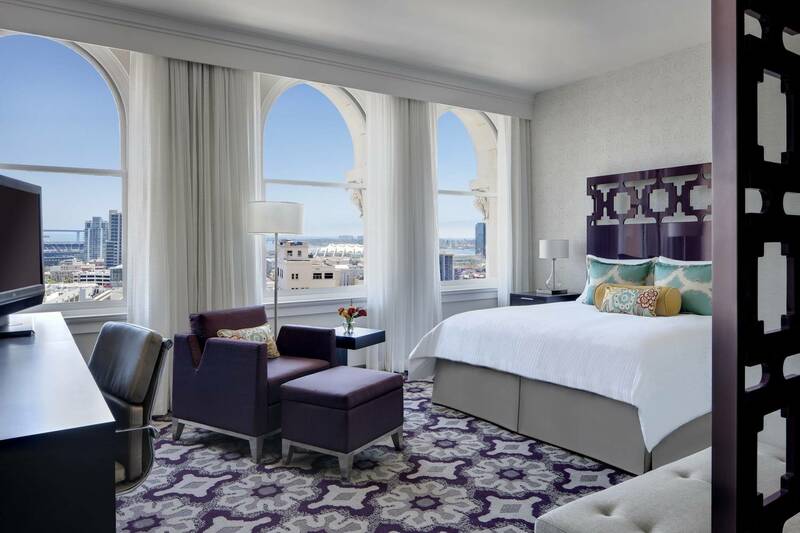 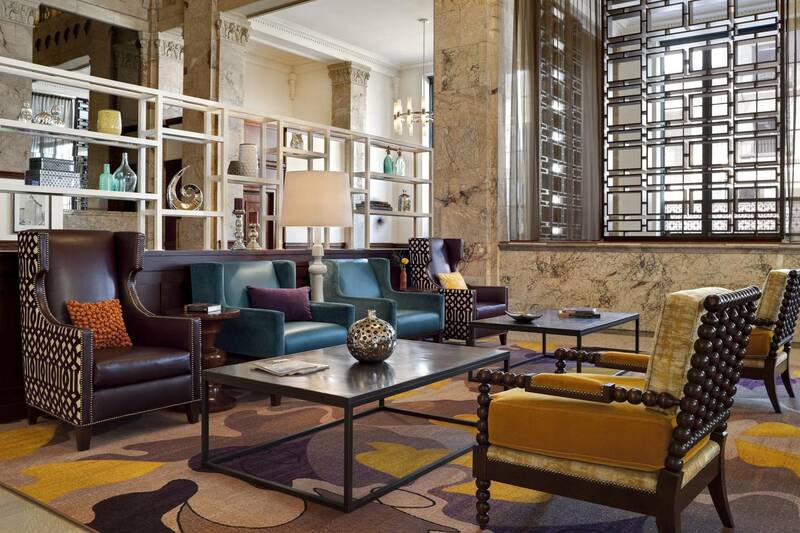 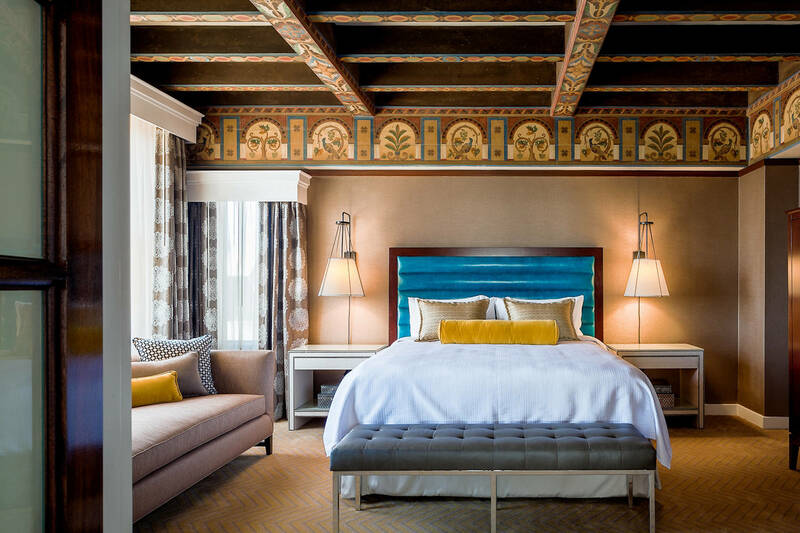 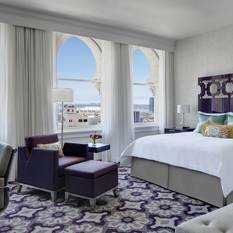 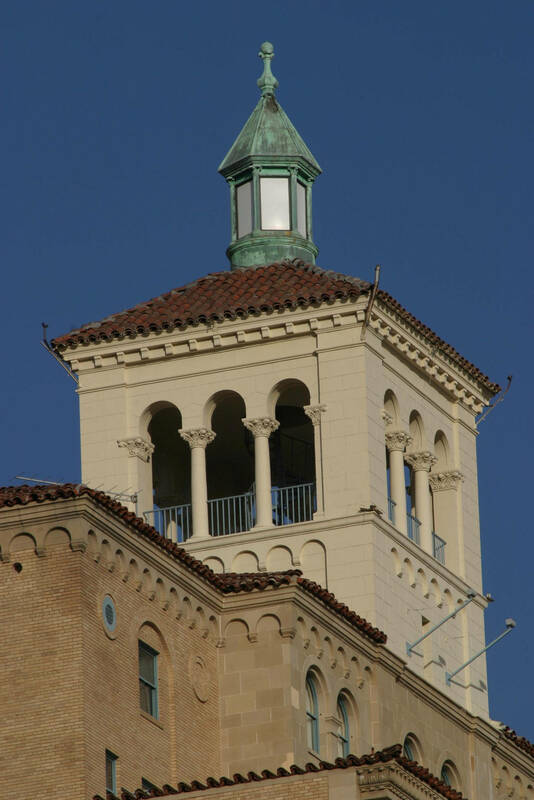 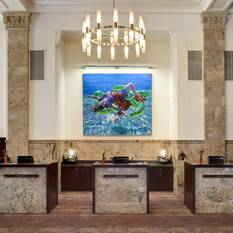 Housed in the former San Diego Trust & Savings Bank from 1928, our hotel provides a seamless blend of historic charm and modern brilliance in the heart of the Gaslamp Quarter. 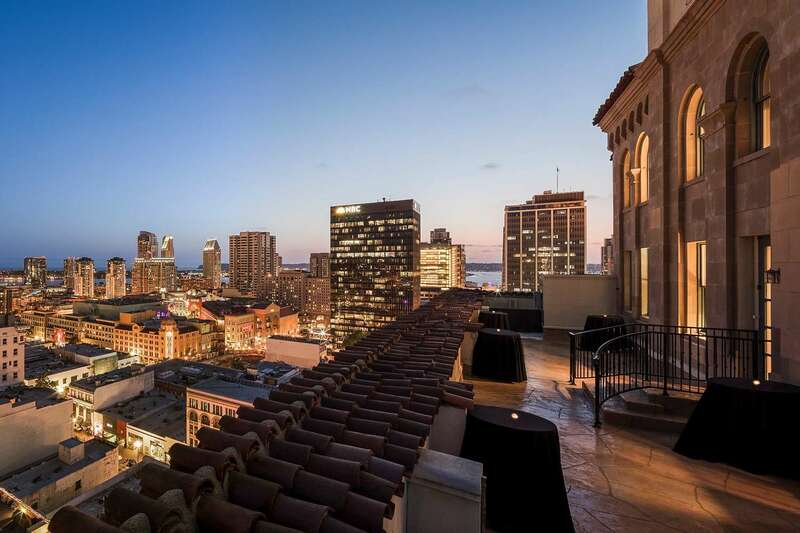 Travelers can explore endless dining and nightlife options just steps away, or get down to business while staying within walking distance of the San Diego Convention Center. 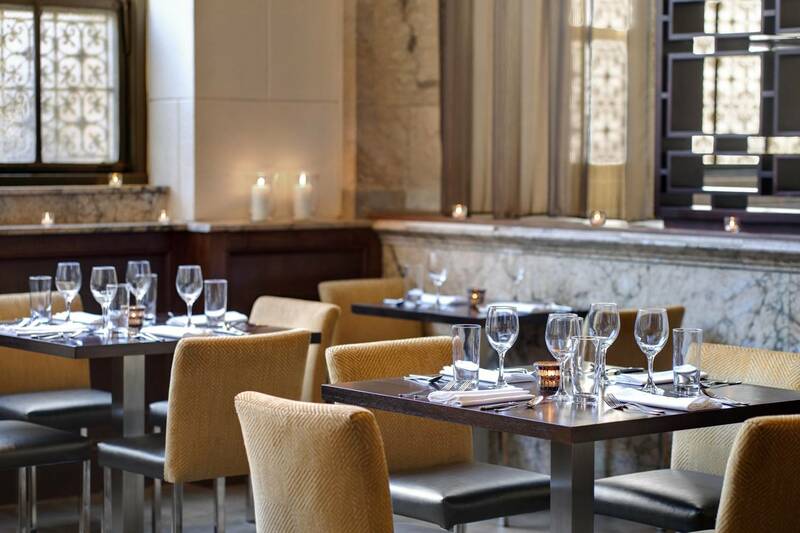 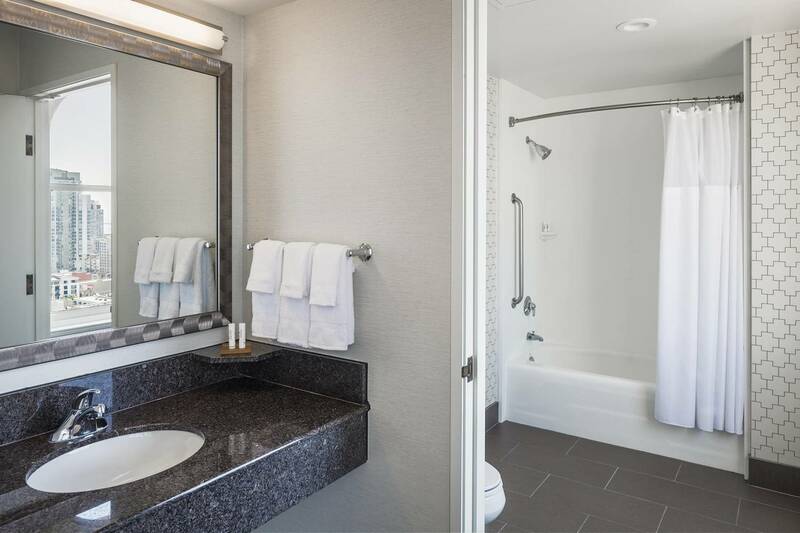 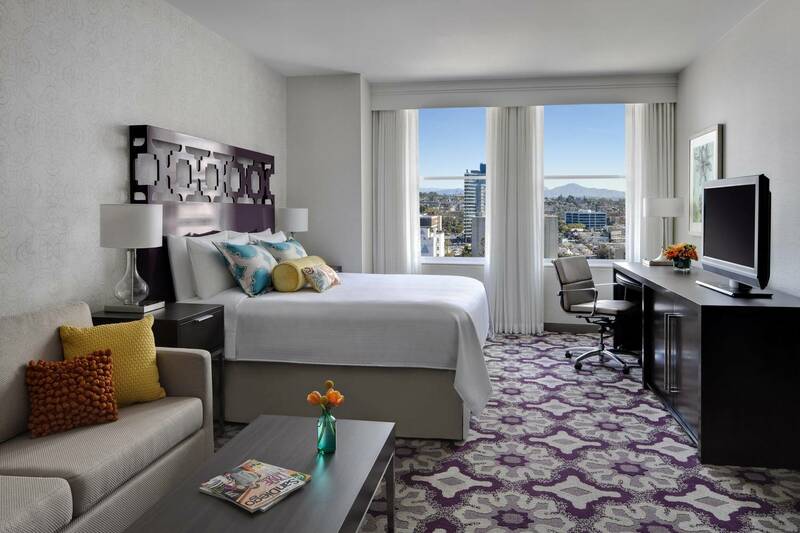 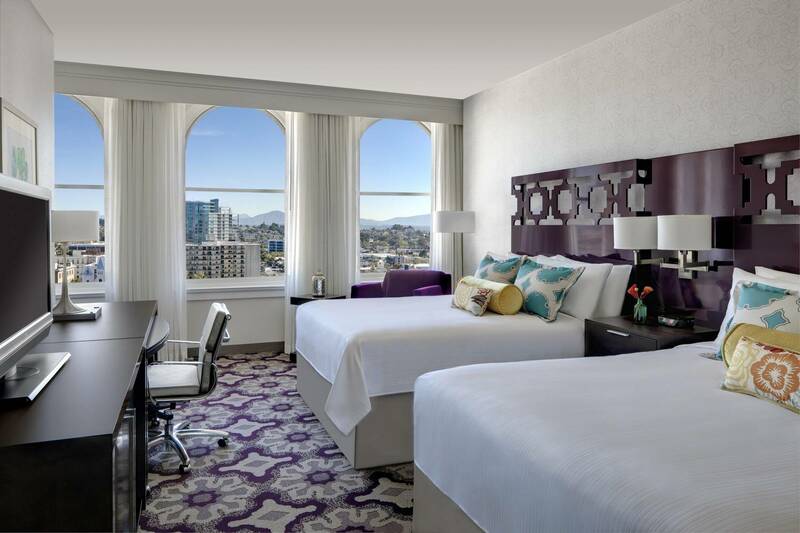 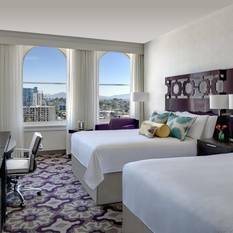 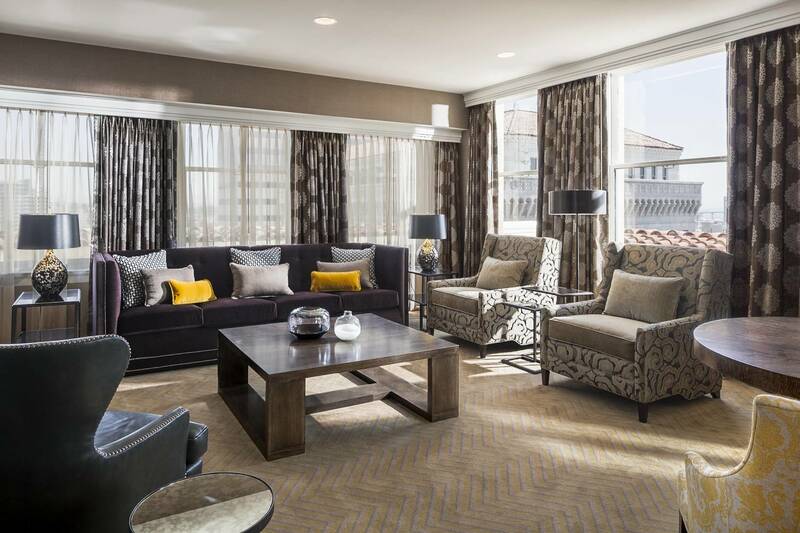 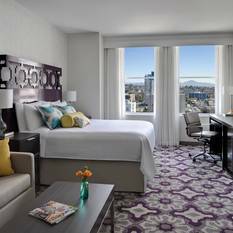 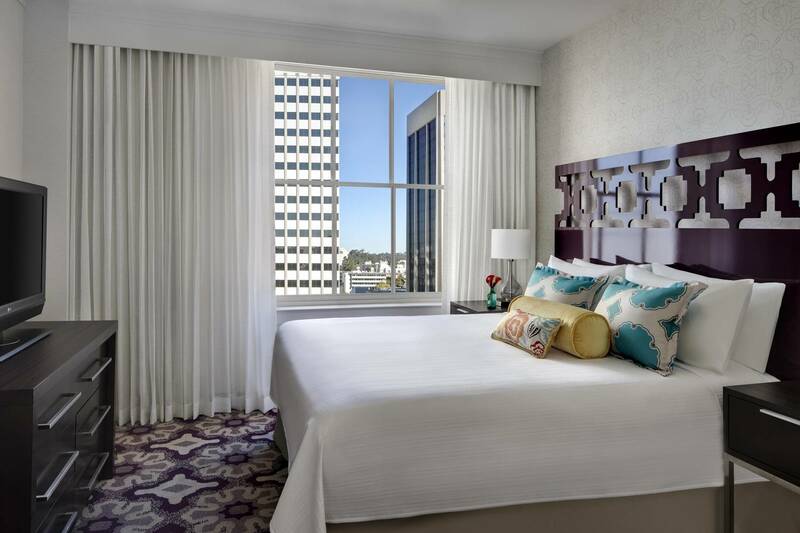 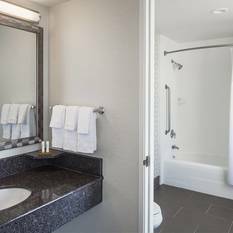 We also offer easy access to Petco Park and the San Diego Zoo so guests can indulge their adventurous side. 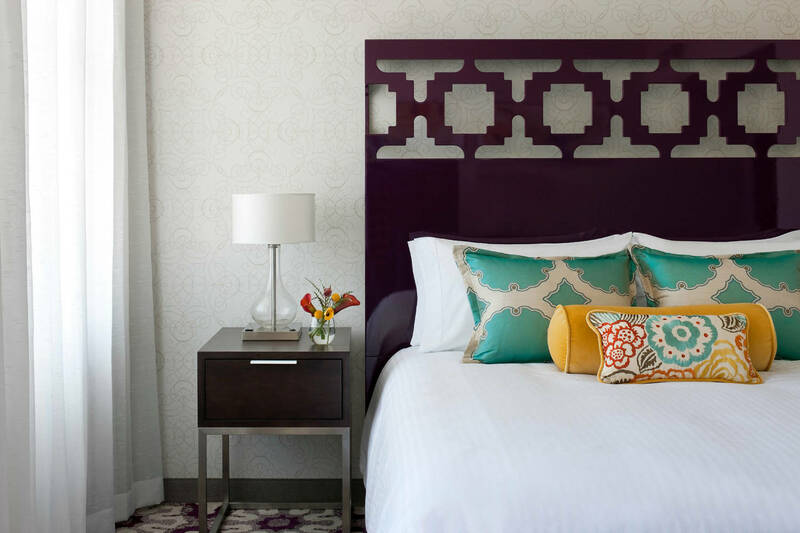 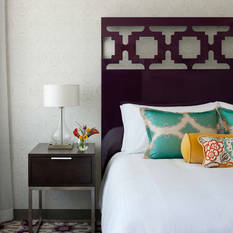 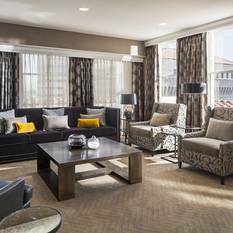 Following the fun, guests can relax in our boutique-style accommodations boasting chic furnishings, oversized windows and free Wi-Fi. 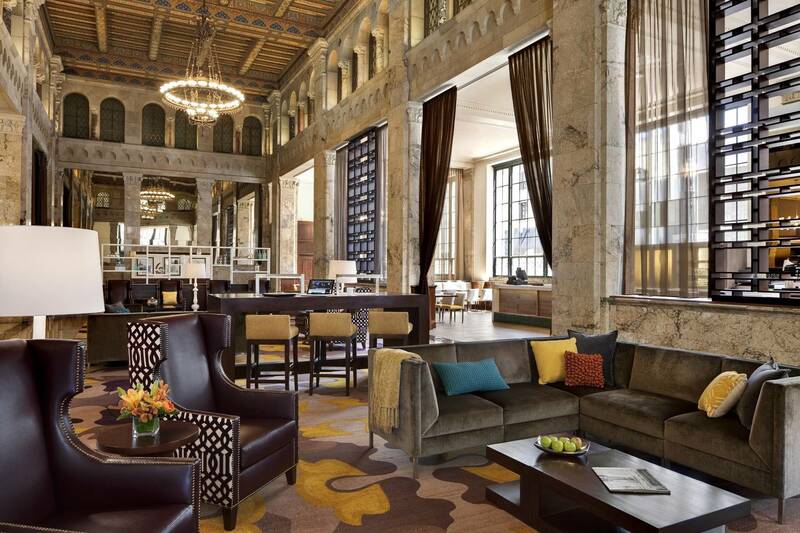 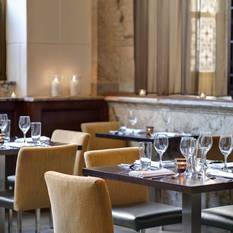 After a rest, we invite guests to indulge in handcrafted California cuisine at THE LOBBY, or grab something to go from our on-site Starbucks®. 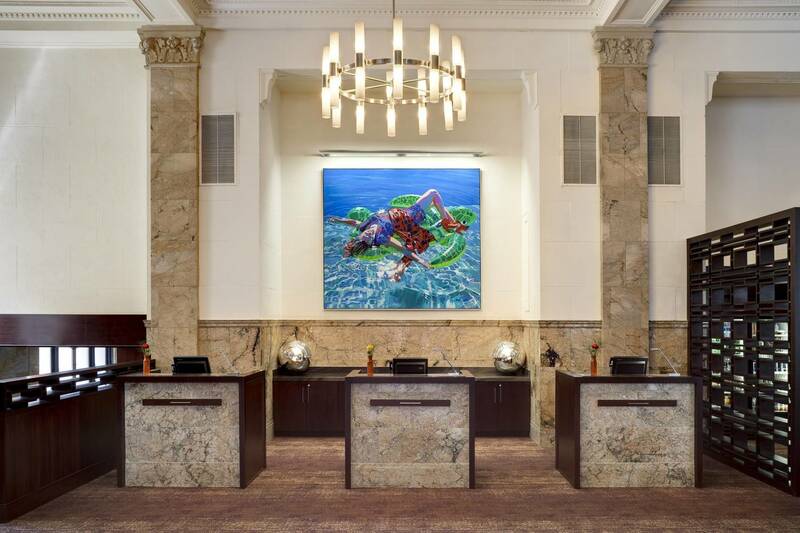 Our hotel features over 4,800 square feet of inspiring event space, perfect for taking meetings and celebrations to the next level. 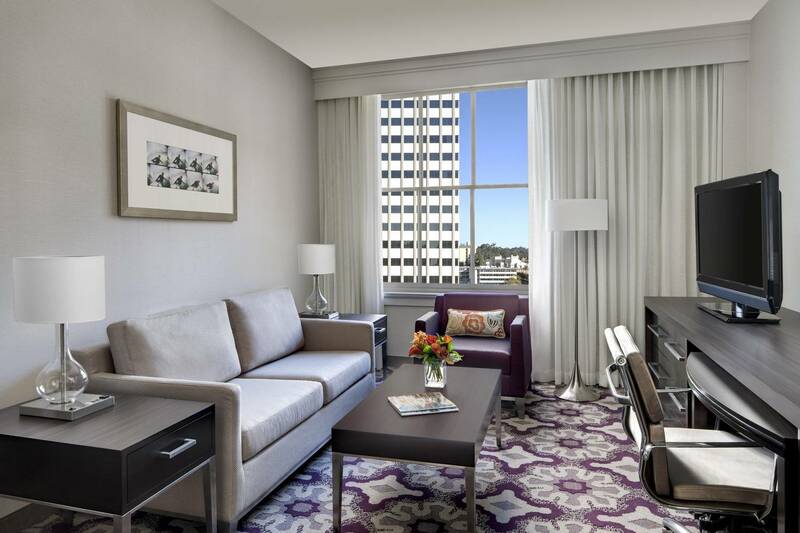 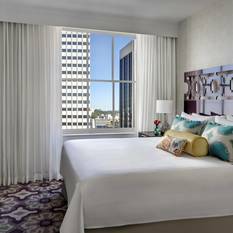 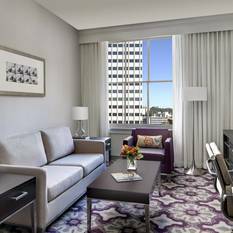 Whether joining us for family fun or to get the job done, visitors can make their stay a success at Courtyard San Diego Downtown.